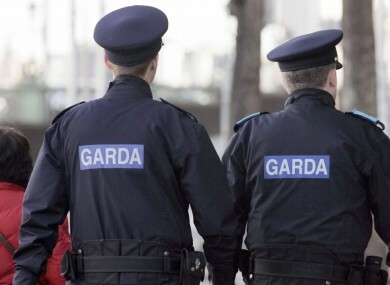 GARDAÍ ARE INVESTIGATING after a number of shots were fired at a house in Tallaght last night. Nobody was injured in the incident which took place at around 9.45pm last night on Bawnlea Avenue in the Dublin suburb. A shotgun cartridge was recovered from the scene. Gardaí also seized two cars at the location which were believed to be connected to the incident. No-one has been arrested in relation to the shooting. Gardaí are continuing their investigation into the circumstances surrounding the incident. Email “Gardaí investigating after shots fired at Tallaght home”. Feedback on “Gardaí investigating after shots fired at Tallaght home”.